The revolutionary Wiimote has always been paired with rechargeable batteries for techsavvy and frugal individuals since the Wii’s release in 2006. This might be a case of too little too late but since Wiimotes can still be used with the Wii U, Nintendo might be on to something here. 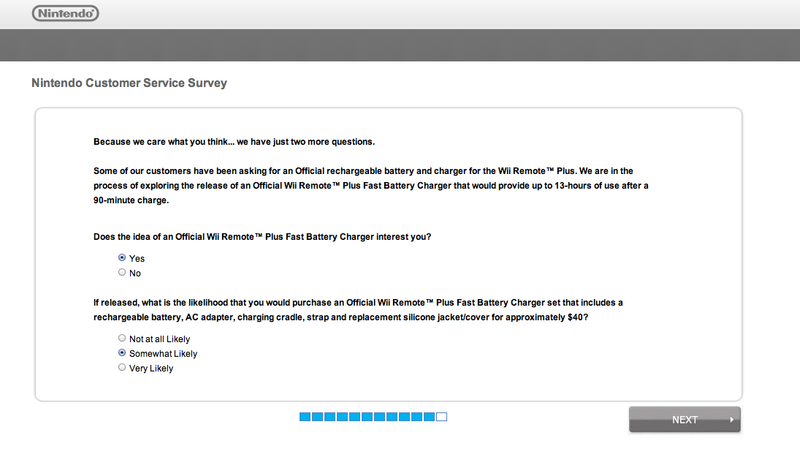 The real downside I can see here is cost as it looks like Nintendo will be asking $40 for the rechargeable battery, AC adapter, a charging cradle, strap and replacement silicone jacket (which will no doubt be needed to accommodate the added bulk of the battery pack) – it might be cheaper to just continue using rechargeable batteries.